This year’s Winter Olympic games are currently underway in PyeongChang, South Korea, and everyone’s eyes are glued to the television. The Olympics are a unique event that brings the world together in a fusion of politics, spectacle and sports. Athletes from countries around the world train as hard as they can in their respective events and compete against other world-class athletes to win gold, silver and bronze medals. Aside from the competition of the Olympics is also the spirit of togetherness and unity that the events represent. In the spirit of that unity, one clip from the Sochi Olympics of 2014 has recently resurfaced. 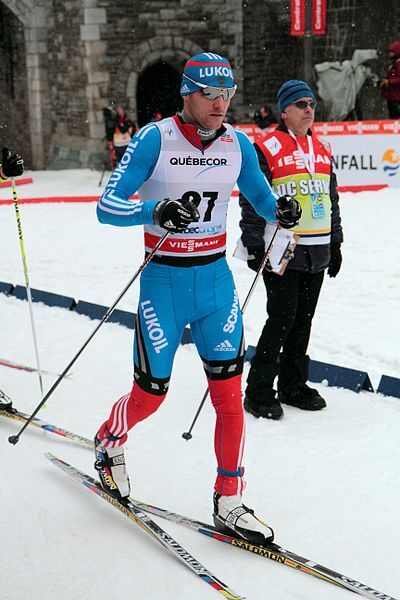 Russian cross-country skier Anton Gafarov was competing in the men’s sprint freestyle semifinals. Though the race started well, at about a minute and a half Gafarov took a hard fall. 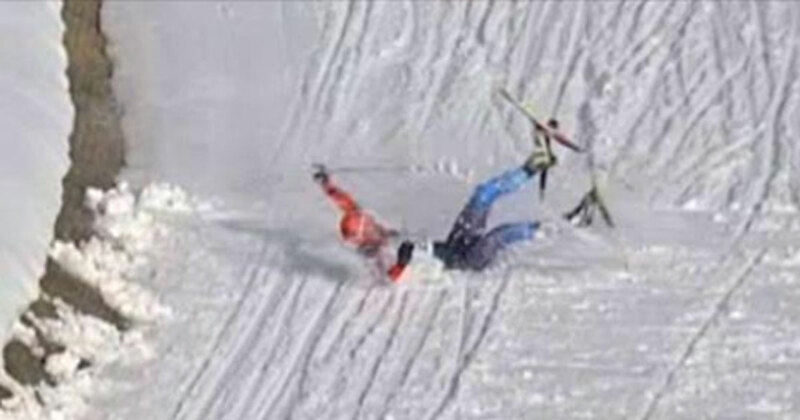 As he recovered, he noticed that one of his skis had broken in half. With a win now out of the question, he continued on with his poles on the broken set of skis, simply trying to finish the race. Again, things are going alright for Gafarov until a stretch of downhill terrain. Yet again, Gafarov takes another hard fall—but then something incredible happens. Just as Gafarov gets back on his feet, a man runs out onto the course. In his hands is a replacement ski, which he quickly and efficiently helps Gafarov into before exiting the course. 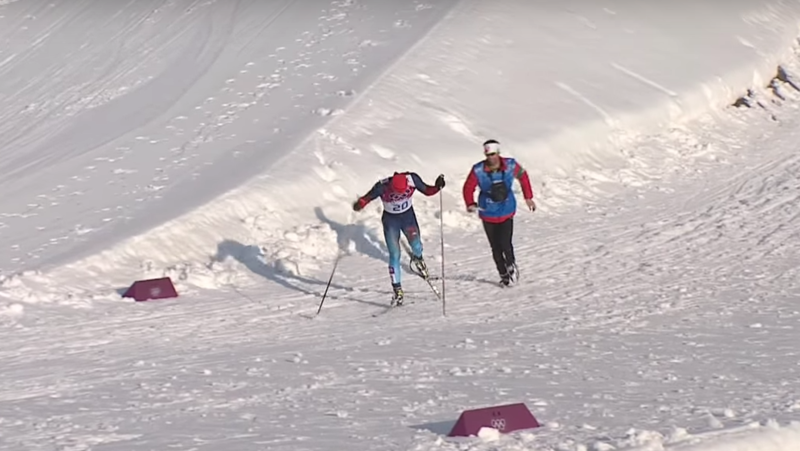 With the second ski, Gafarov was able to complete his race with dignity and on two feet while the crowd erupted in applause. 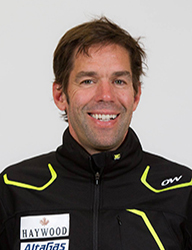 Part of what makes this story so compelling, however, is that the man who came onto the course was rival Canadian coach Justin Wadsworth. After all his efforts, Gafarov finished 12th overall. According to Wadsworth, it didn’t matter that he was helping out a rival athlete. Although Gadsworth and Gafarov were technically rivals, this moment in the competition reveals to us what the Olympics is really about. Although each country competes for its own honor and glory, the spirit of excellence of all athletes comes above everything else. It’s that same spirit we should bring to this year’s competitions as well. Thanks again to Wadsworth and Gafarov for reminding us what the Olympics are all about!